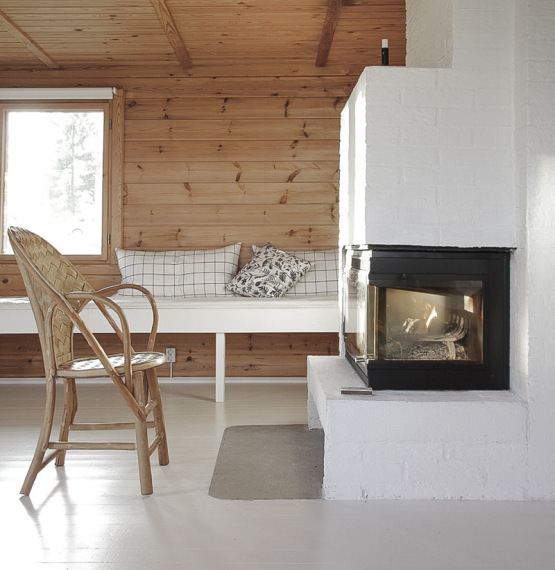 With the weather getting warmer (slowly, but surely), my annual cottage craving has begun. 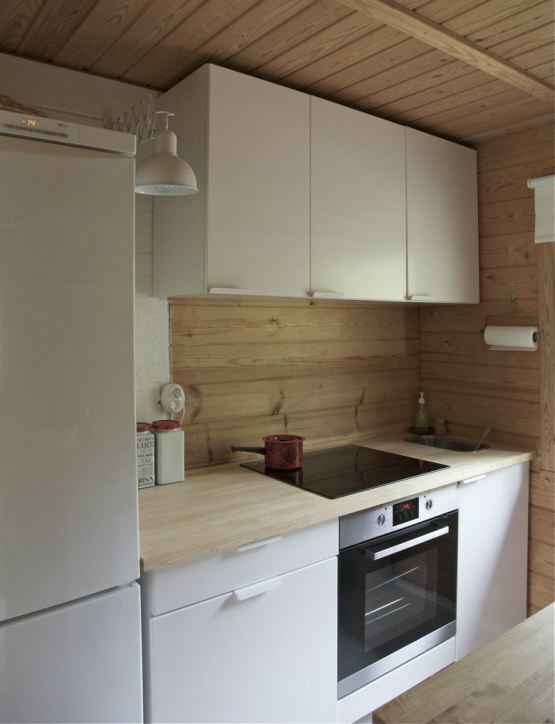 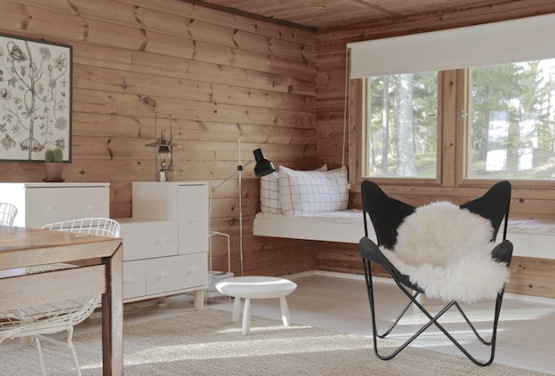 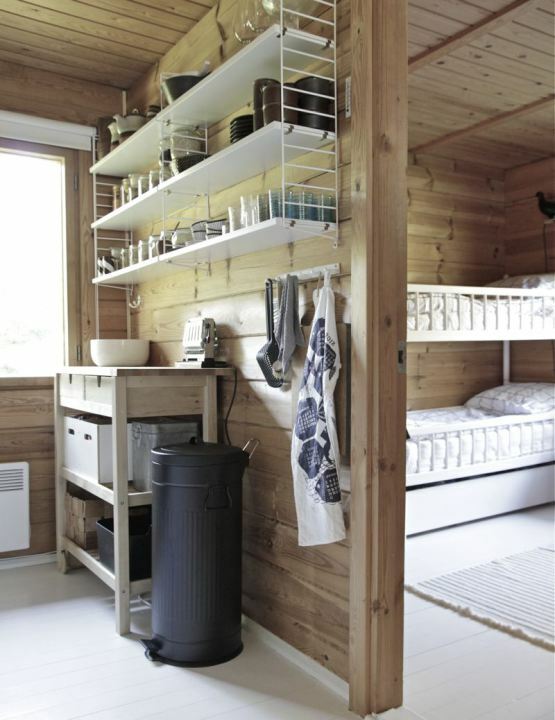 And look at this beautiful wooden cabin – Seems like the perfect summer retreat! 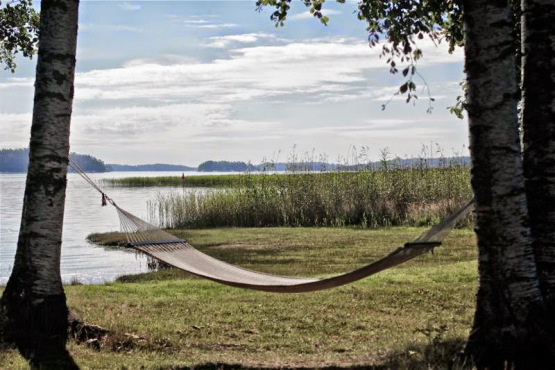 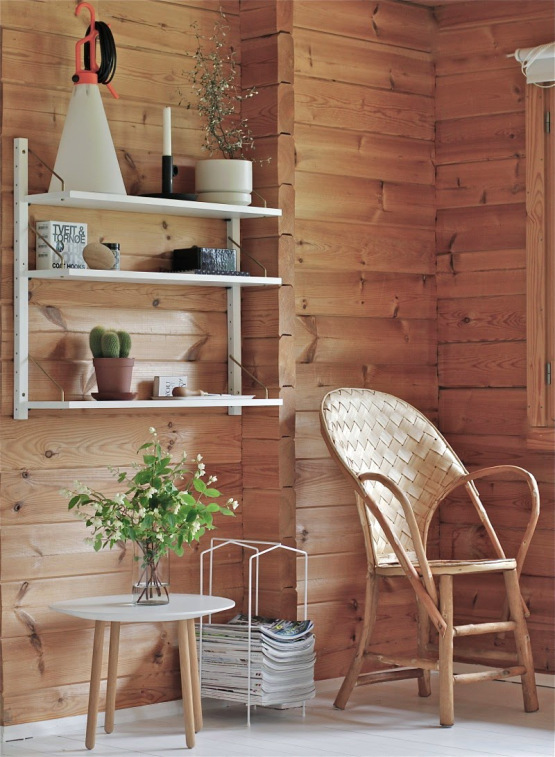 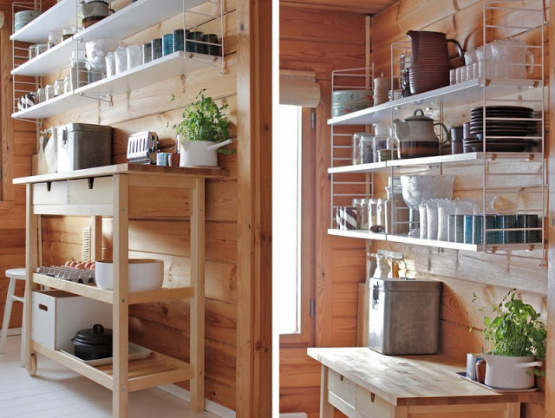 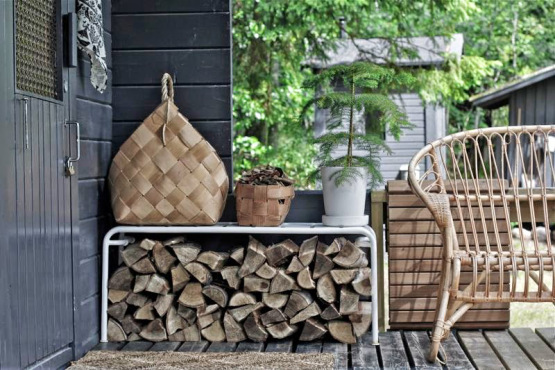 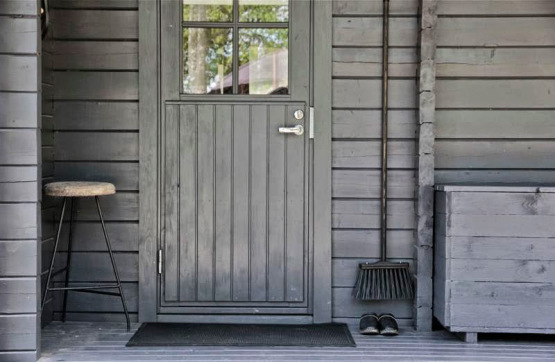 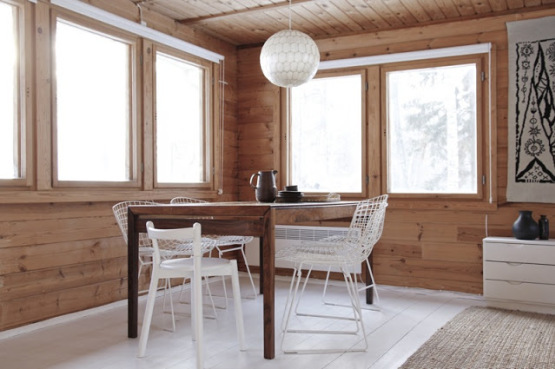 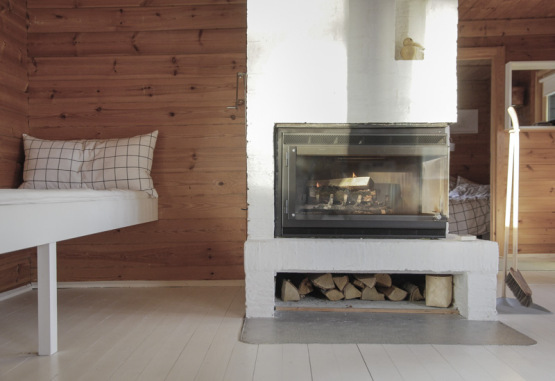 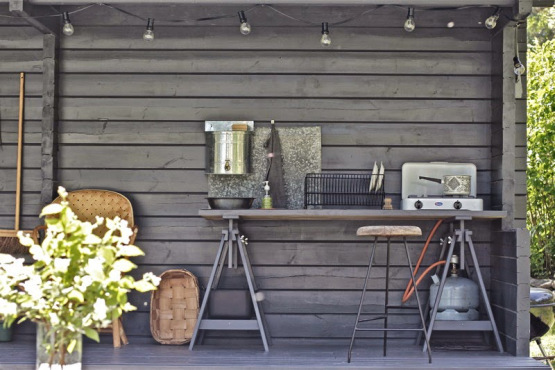 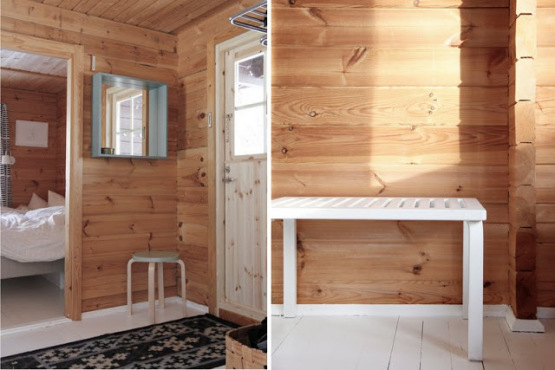 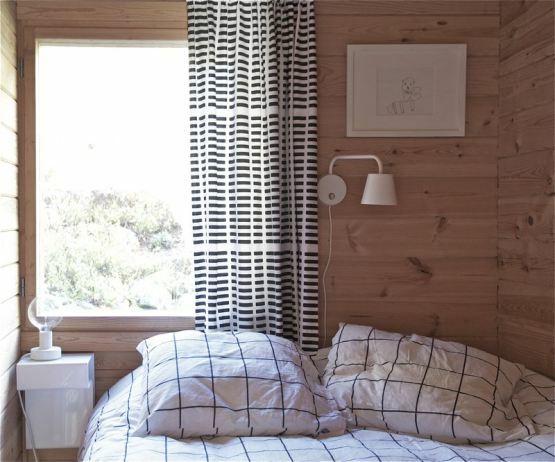 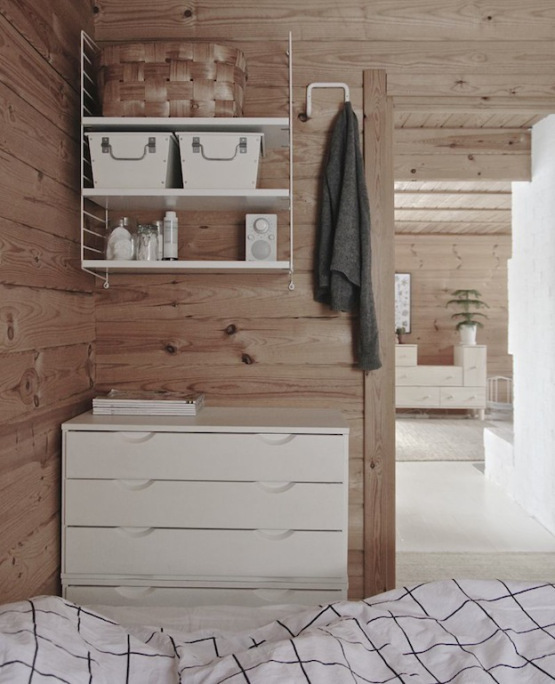 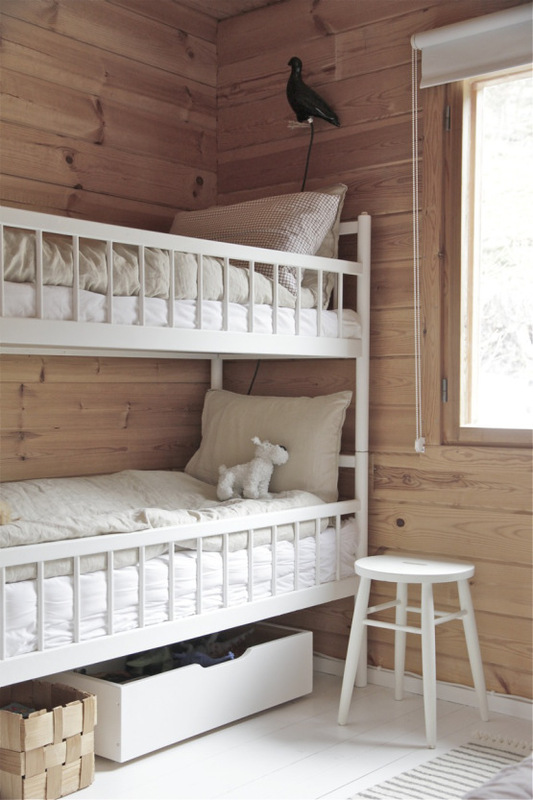 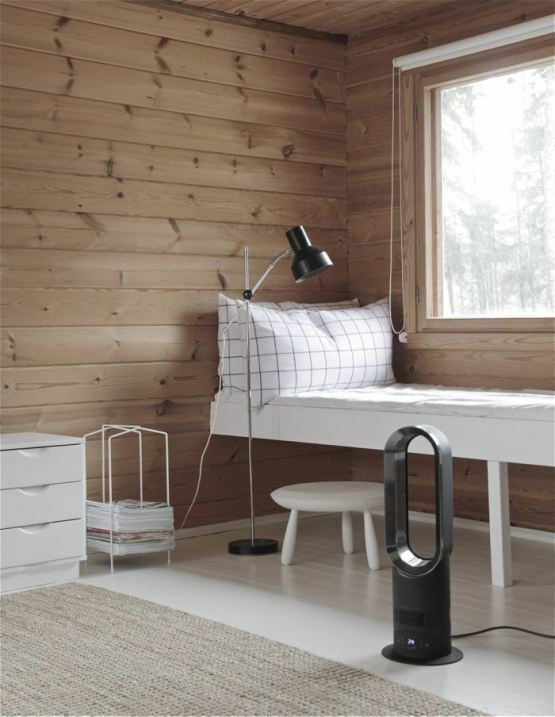 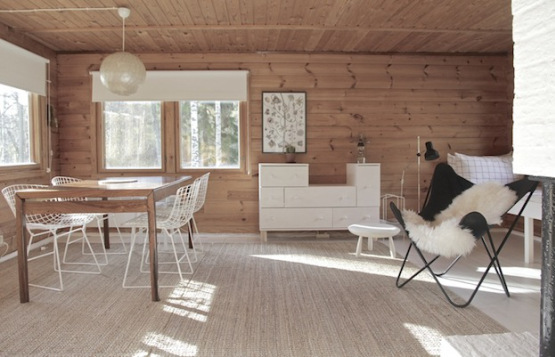 Located in Finland, it belongs to Minna Jones, a stylist, interior designer and writer of blog Time of the Aquarius. 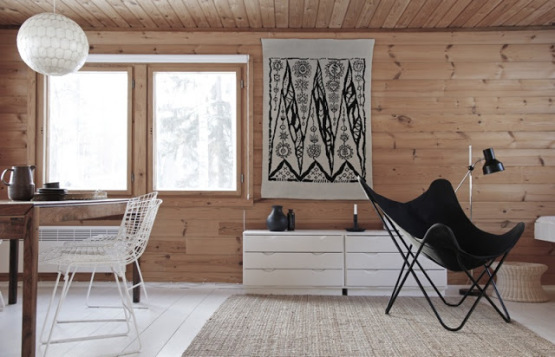 It has lots of wooden surfaces, white floors and a stylish decoration with many design classics, especially by Finnish brand Artek. 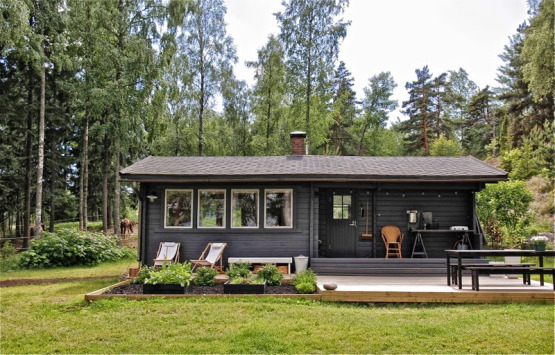 Simple and cozy with a charming atmosphere, this is a lovely place where you can kick back, relax, and enjoy time away from it all.